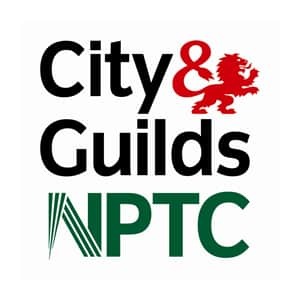 This course will contain all the content of the 50 Day Course and The City and Guilds Level 2 Certificate. 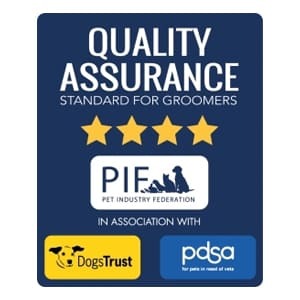 The Level 2 qualification covers the skills and subject areas needed for a candidate to be able to perform the tasks of a grooming assistant. 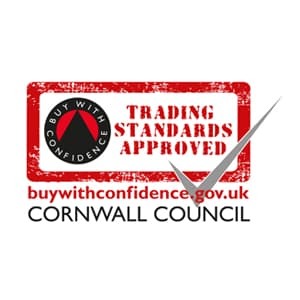 You will cover health and safety, handling, health checks, ear, eye and nail care. 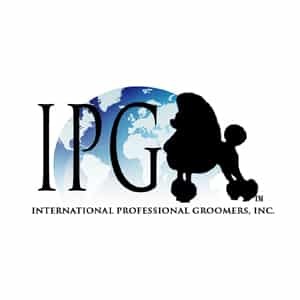 In addition, you will learn safe coat preparation, bathing, and drying, before moving on to basic clipping skills and how to trim feet and tails. The rest of the course is the same as the 50-day course, but please note that on this course you will NOT take the Level 3 Diploma. To do this you should choose Course 1 which contains both qualifications. You can expect all your dog grooming course days to be almost entirely practical and hands-on. In addition to this, there is a comprehensive range of theory study, which is done on an Open Learning basis. This means that you will do this at home, with access to support by telephone, email and through our social media page, although we ask that you exercise consideration when using the telephone option. We will also hold theory workshops in the school, and of course, you can talk through any queries you have about the theory at the end of every training day. Once the Open Learning theory studies are complete, you will have completed a substantial amount of hours, in both practical and the development of underpinning knowledge. You will also receive the Abbfabb Certificate in Professional Dog Grooming. This option will increase your course to 52 days to include the assessments for Level 2.
" I finished my 45 days training and was offered by Eve to help with training some of the new students. I was anxious about this but was guided through and soon built up the confidence to work with the students and show them what I had learned during my time training. I have been offered a placement to come back to the salon and hope that I will always be a member of the Abbfabb team." " I would like to thank you so much for the opportunity to come here and study under you. It has been an amazing experience and I could not have picked a better school to attend. The Abbfabb family has open arms and made me part of it and I am so grateful. I cannot express how much you support and tough (soft) love has been so important to me succeeding."